State of the art equipment deserves state of the art service. Gateway Cleaning Equipment is a leader in providing state of the art pressure washing systems from Landa Karcher Group. Our commitment to customer service and product support is rooted in our service and repair capabilities. Letting us focus on a quick turn-around on your service or repair request lets you focus on your business. We offer rental equipment to our customers while we’re repairing yours, and because we specialize in the equipment you use, we’ll always have something available for you. If you’re not able to bring us your equipment, don’t worry! Our on-site service and repair brings services straight to your door. No down time is best for everyone! A large inventory gives you options. At Gateway Cleaning Equipment, we have a large inventory of new and used pressure washers, parts and accessories for your Landa Karcher pressure washing system – we can advise you on viable repairs as well as replacement equipment. 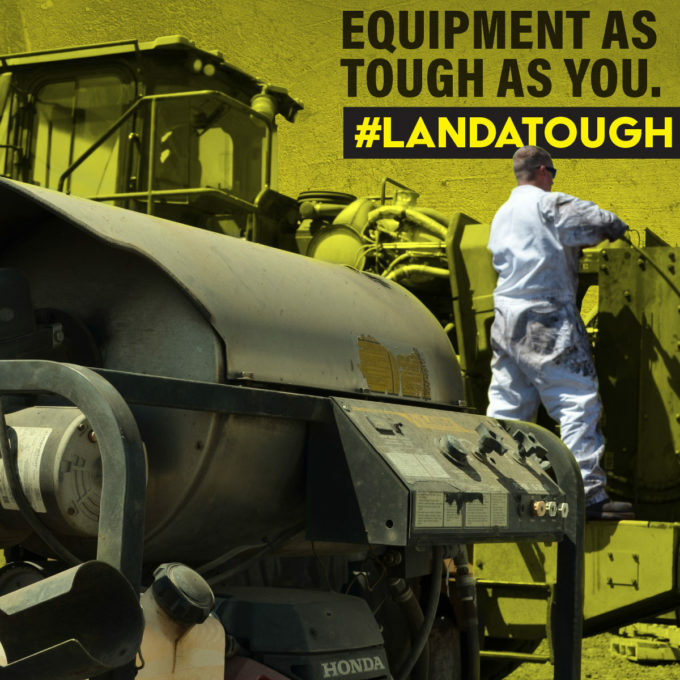 Before you take on costly and ultimately fruitless repair of machinery too far gone, ask us about your options. Our Gateway Cleaning Equipment employees are trained experts. If we don’t have a part for repair in stock, we know how to get it for you. We promise excellent customer service, competitive pricing on all our equipment, service, and repairs, and expert advice, and we can do it while meeting your budget needs. A Gateway Cleaning service contract keeps your pressure washer running. Our certified factory trained professionals are unmatched in their expertise, and we provide you with the highest quality repair service in Wall, New Jersey and all surrounding areas. Our service and repair options give you choices – repair estimates, price limits and time frames, rush service, periodic maintained contracts, and temporary replacements. Before we do any work, we’ll explain the repair and its costs to you, and when your next service is scheduled. Call Gateway Cleaning Equipment, and let one of our trusted professionals customize a service and repair contract for you, and keep your Landa Karcher pressure washer in fine working condition.